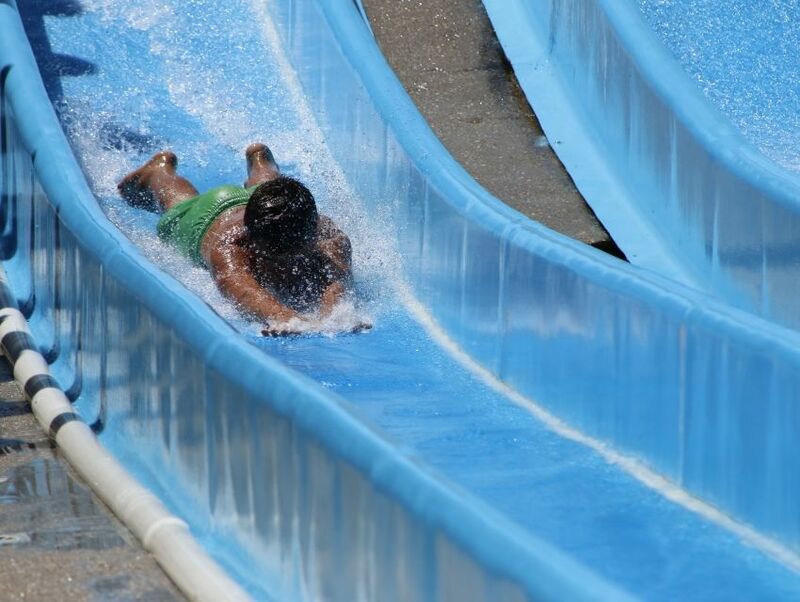 The largest water park in the Carolinas, Emerald Pointe Water Park is the perfect spot to cool off during the hot summer months. Bring the whole family here and take advantage of the 36 fun and thrilling rides located here. This park is so large, the rides and pools here contain a combined 3 million gallons of water. And if you get tired out from all of your fun on the water slides, there is an abundance of lounge chairs and shaded areas to sit back and relax away from the hot sunshine.